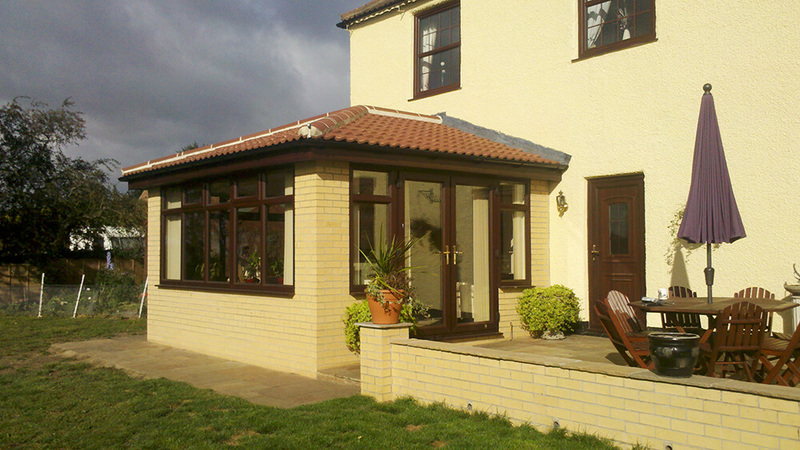 We carry out extensions, sun rooms and garage conversions and patios. 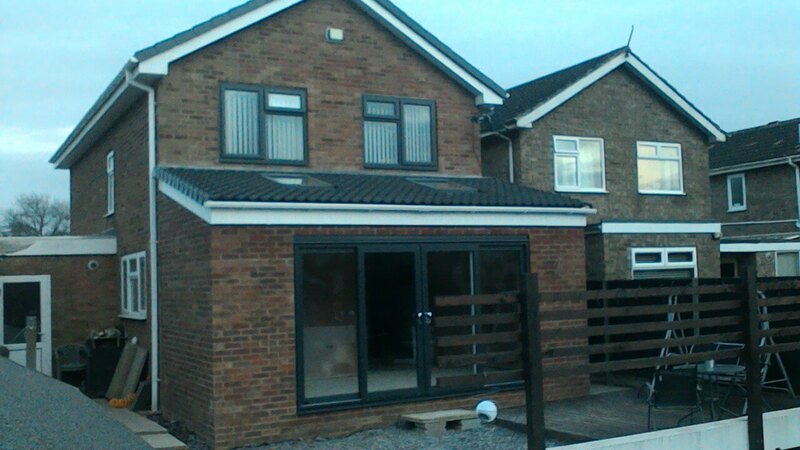 We employ our own builders and we can arrange planning applications including plans and building regulation approval. 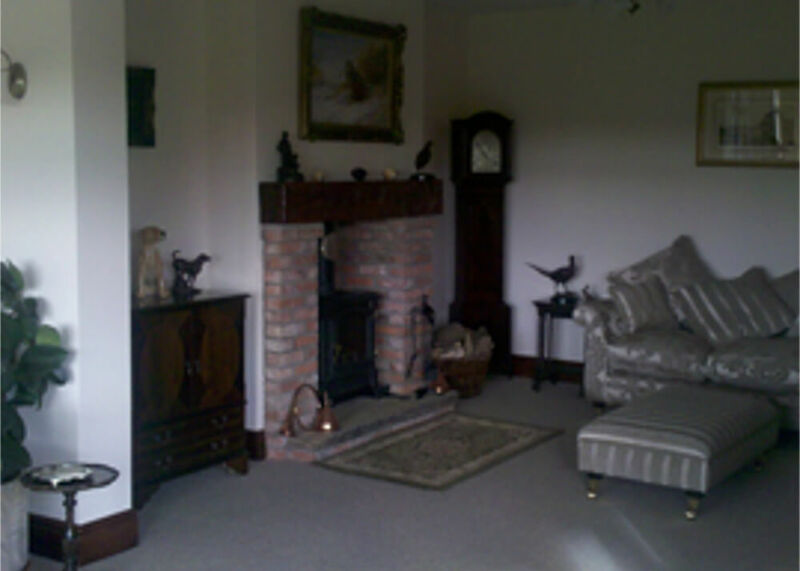 Take the stress and worry out of your project and let us do all the hard work for you. Contact us for more details or to discuss your requirements in more detail. 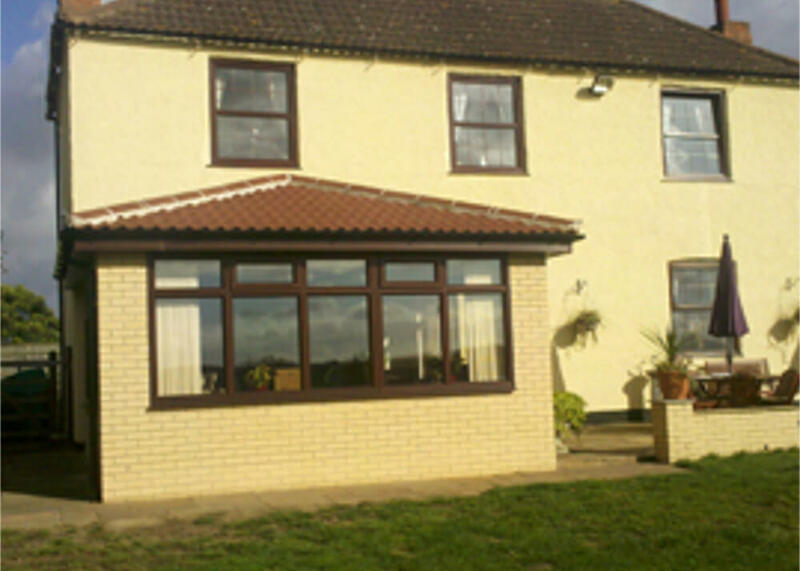 We will provide you with a no obligation quote. Error: Error validating access token: Session has expired on Saturday, 09-Mar-19 03:43:23 PST. The current time is Wednesday, 24-Apr-19 03:29:06 PDT.